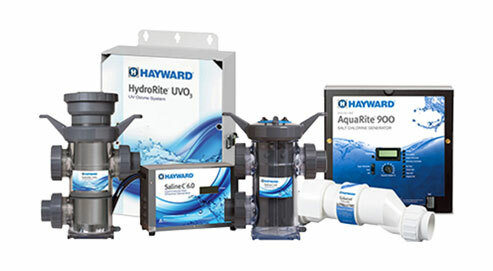 Whether you are trying to create the perfect backyard environment, reduce operating and maintenance costs through the ease of wireless controls, Hayward is your single source solution. 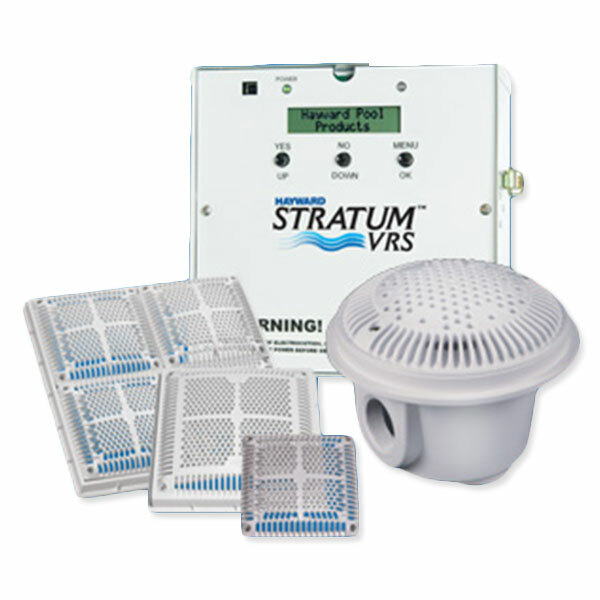 Our products include a complete line of technologically advanced pumps, filters, heaters, heat pumps, automatic pool cleaners, lighting, controls and salt chlorine generators—high-quality components engineered to work together to keep your pool at its best. 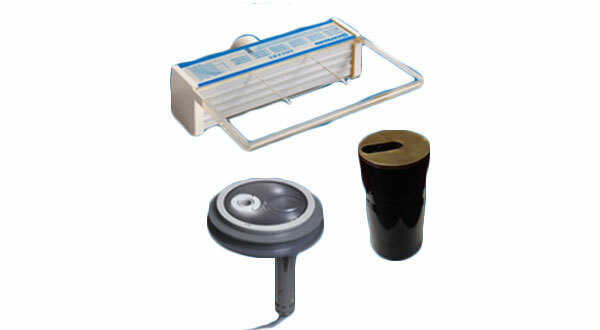 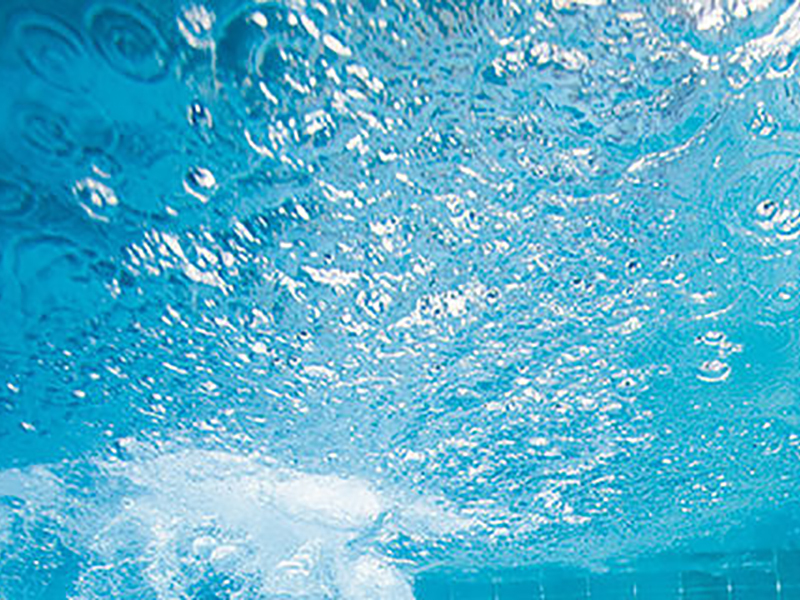 Hayward Pool products are available through Sandollar Spa and Pool – call us today, Toll Free 1.800.427.7352.